Home News Legal and Political News Surprise! The CDC Randomly Inspected 59 Vape Shops. Here are Their Findings. Surprise! The CDC Randomly Inspected 59 Vape Shops. Here are Their Findings. The CDC released its findings after conducting surprise inspections of 59 vape shops in late 2016. Inspections looked at retail and manufacturing practices and whether businesses knew of and followed FDA regulations. Only one business was a standalone manufacturer; 31 other businesses inspected were retailers and 27 had some mix of retail and in-house product manufacturing. Businesses with internal manufacturing practices “generally reported using recipes to make products,” the inspection report states. Shops used all necessary and proper equipment, including “automated pipettes, graduated burettes, or disposable syringes,” according to CDC investigators. All employees were aware of FDA tobacco regulations when interviewed. “[A]ll vape shops inspected were found to be in compliance with the regulatory requirements of FDA” investigators wrote. Their critiques included labeling and ingredient problems. Only one manufacturer among the 28 said it tested for proper nicotine concentration in their products. 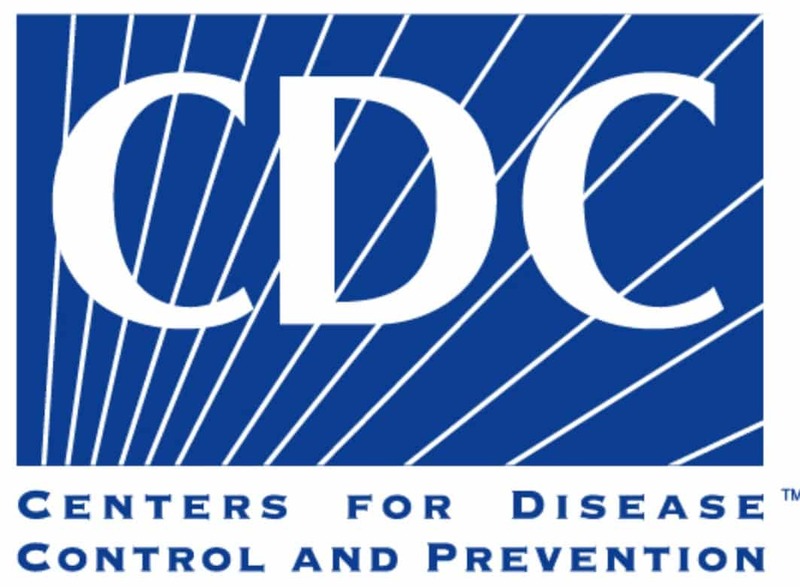 CDC investigators were alerted to a “lack of quality assurance programs, standard operating procedures, and full labeling of ingredients by the inspected manufacturers.” They warn that consumers may not be getting “complete information regarding product contents or purchase products of consistent quality.” Further FDA regulation could correct these concerns, they argue. The FDA and CDC have been cracking down on the vape industry of late. Vapes are hugely popular around the world. Lead manufacturers, like Juul, are worth tens of billions of dollars. Nothing explodes on a scene like vapes have without controversy, though. The FDA required any new tech going on the market to have submitted rigorous application materials for their approval. Companies have until 2022 to compile and submit applications for products on the market prior to 2016. Federal agencies, local governments, and parents in communities are also worried about how attractive vaping seems to be to teens. Research is ongoing and inconclusive about the long-term health effects of vaping on the body, especially given the lack of knowledge surrounding vape ingredients. The CDC report indicates, however, that a relatively new industry is doing its best to follow increasing and changing regulatory practices.